Reason is very Simple. 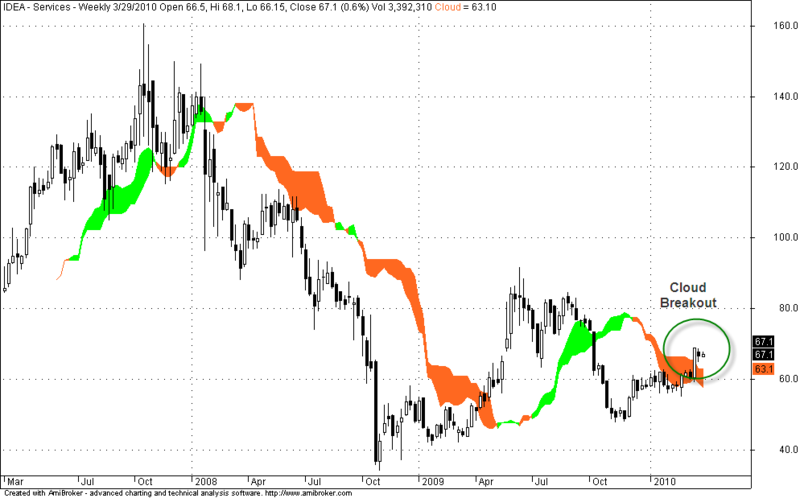 Just look into the Ichimoku cloud charts of IDEA and Airtel. http://oitracker.blogspot.com/ still showing March series. Plz check it. 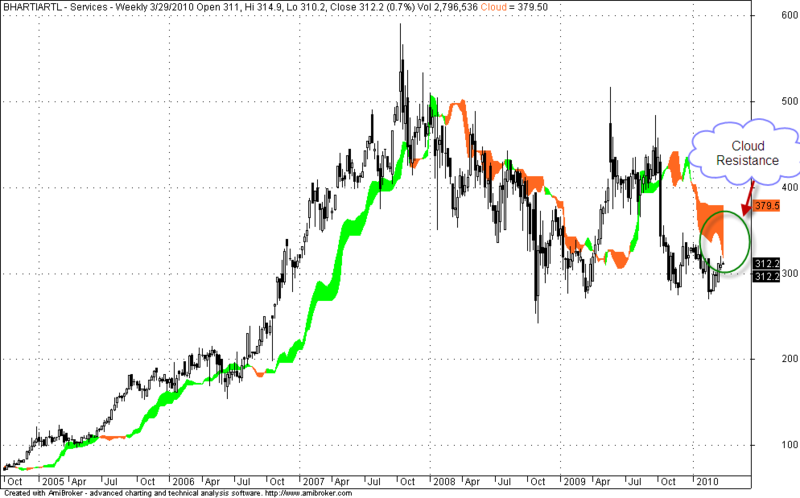 Surprisngly, reverse is working now(idea is down, airtel going up)May be heading should be Forget idea, buy Airtel. keeping fingers crossed.